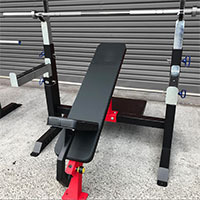 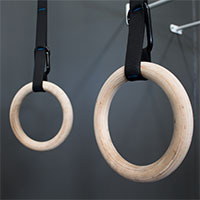 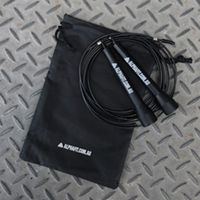 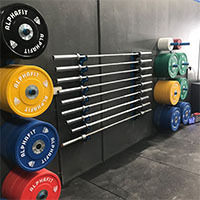 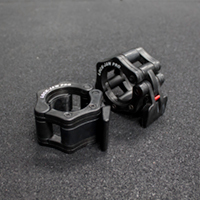 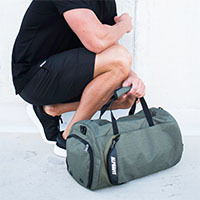 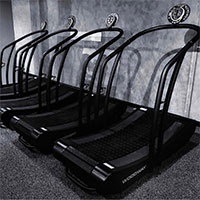 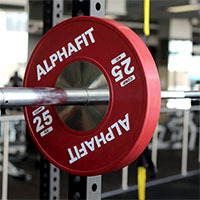 AlphaFit continuously talks to home gym users, functional fitness affiliates and top end commercial training facilities to ensure that we have the best range of Freestanding Gym Storage designed with your needs in mind. 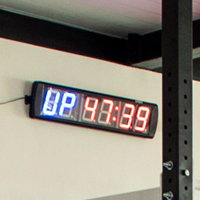 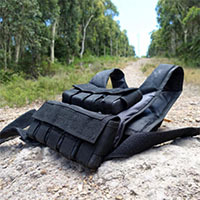 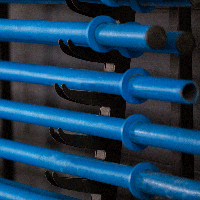 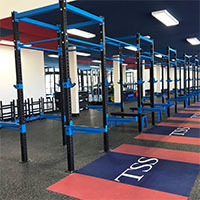 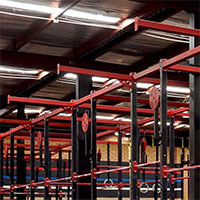 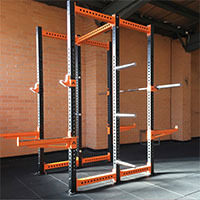 All of our equipment storage systems are built to make your training space as well organised, efficient and safe as possible. 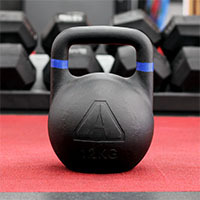 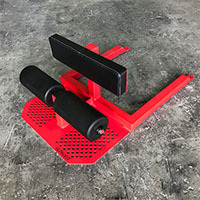 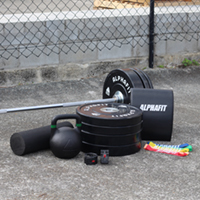 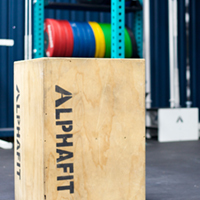 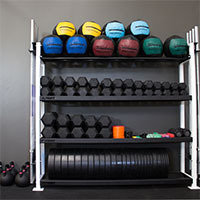 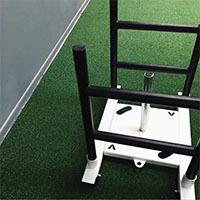 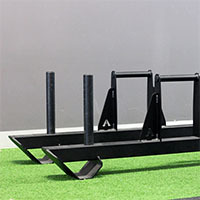 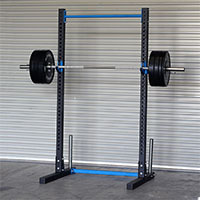 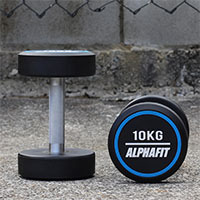 AlphaFit’s Freestanding range includes storage options for bumper plates, weightlifting barbells, dumbbells, kettlebells and more. 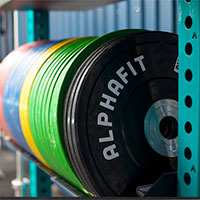 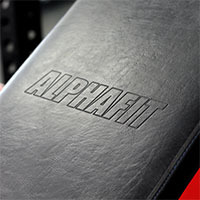 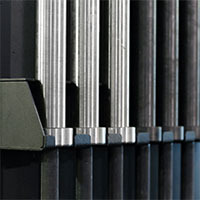 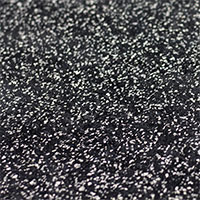 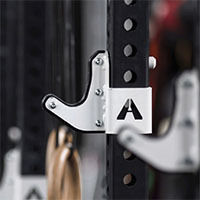 Have a look through our range or contact AlphaFit to discuss how we can deliver a storage package tailored to your space.